The Spyder Centennial Ski Glove offers lightweight comfort with functional perks perfect for the slopes. This glove is made from a stretch polyester fleece that’s durable and warm while still provide some lightweight moisture wicking. The palm of the glove is made with conductive material that makes using your touchscreen device a breeze. The Spyder Centennial Glove also features an elasticized wrist for a comfortable fit every time. 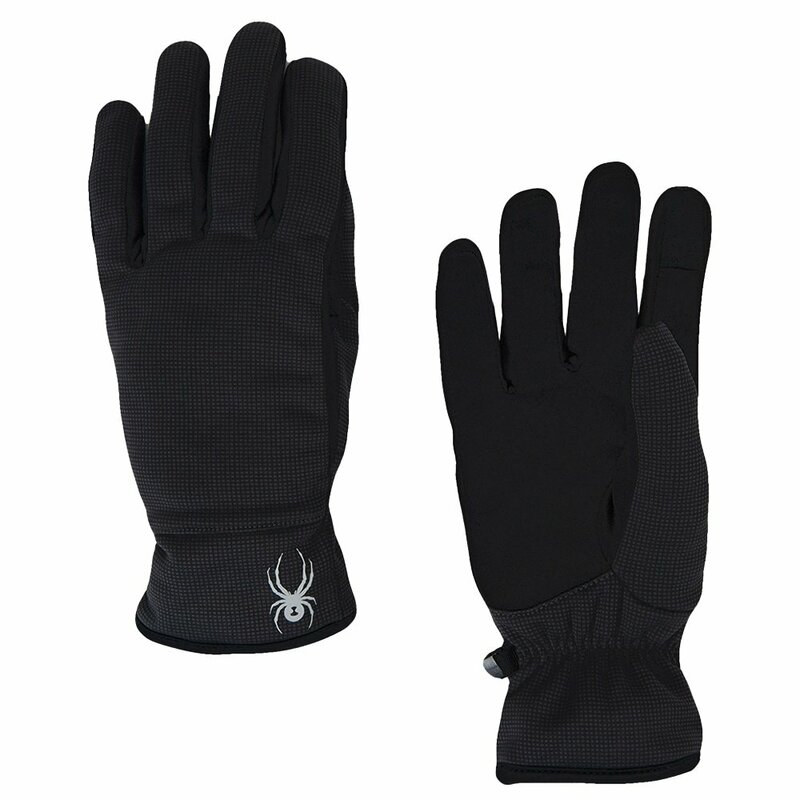 "The Spyder Centennial Ski Glove are Water-resistant. We hope this information helps! "